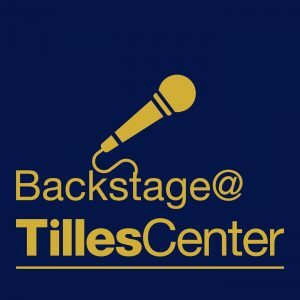 In this episode, we are joined by Jessica Simeone, Social Media Coordinator at Tilles Center, and Michaella Bowne, upcoming MBA Graduate/contracts assistant at Tilles Center. They share their experiences in working in a performing arts center, and discuss how to take advantage of the entrepreneurial environment. No Replies to "Podcast Series: Paving the Way for the Next Generation"